Welcome ! 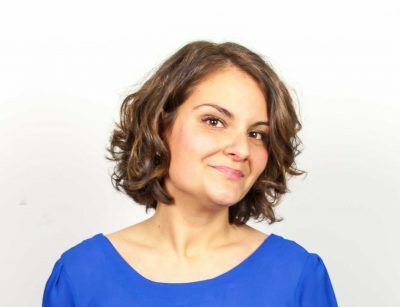 I am Anne and I am the designer of the sewing patterns brand Anne Kerdilès Couture. This activity comes from my passion for sewing which was itself born during my maternity leave. Then, I decided to quit my job as a Communication Manager to dedicate myself to sewing patterns making. My aim is to propose easy and modern sewing patterns with details that make the difference. I concentrate my efforts in proposing patterns that suit to the greatest number of seamtresses: from great beginners to advanced dressmakers. Printed patterns are proposed from size 34 to 48. 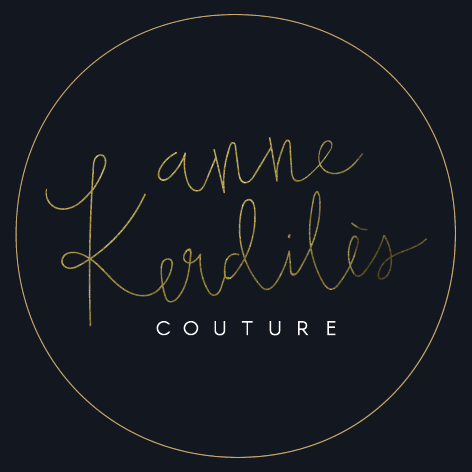 Independent french creation and local service provider are at the heart of the production line of Anne Kerdilès Couture sewing patterns. I hope you will enjoy it !